Born in Columbus, Ohio Julie Loar currently lives in the ski and spa resort town of Pagosa Springs, in Southwest Colorado. She previously resided in Dallas, Texas while employed by JCPenney Financial Services as a regional Vice President of Human Resources and later by Lennox Industries as Director of International Training. She worked as an training consultant with several other large companies. She has a BS in Psychology, has done postgraduate work, and has been certified in numerous professional training and development programs. 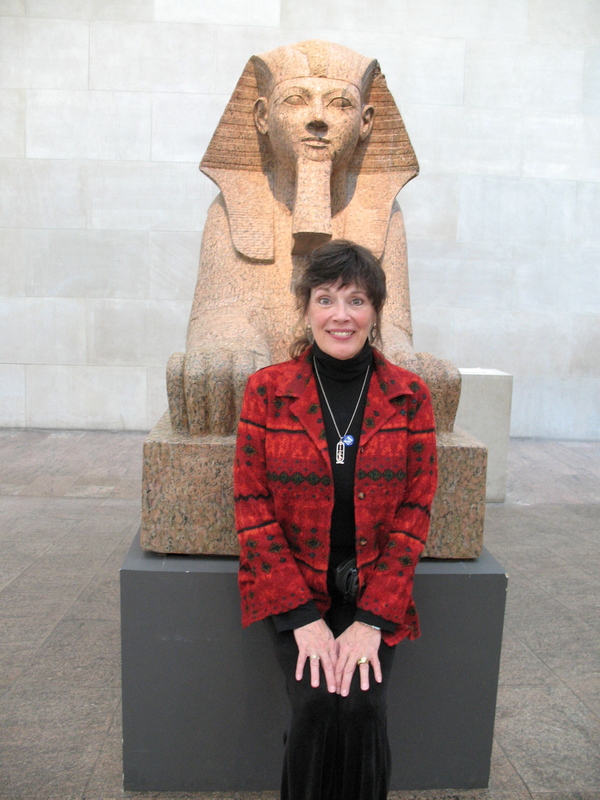 After a near death experience in Mexico in 1966, she began to pursue what has become her lifelong interest in dreams, symbols, angels, space travel and ancient Egypt through an intensive thirty-year study of metaphysics. 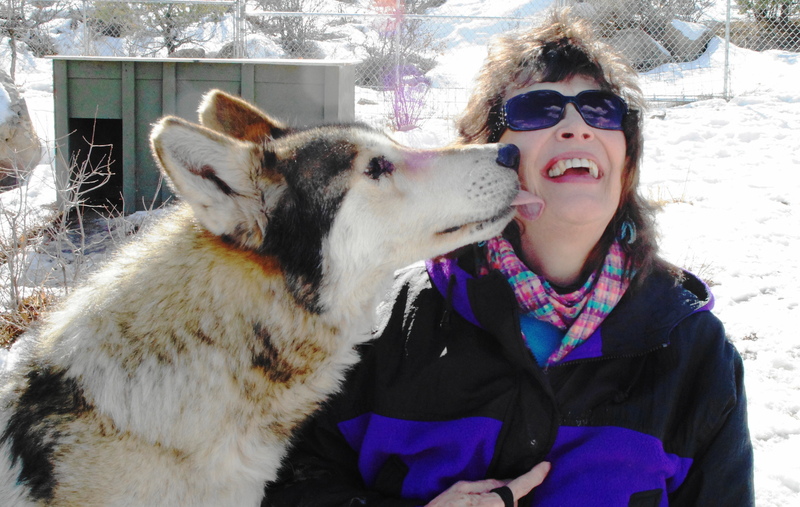 Focusing on symbols, mythology, Astrology, Tarot, Qabalah, and dreams, Julie has been a spiritual practitioner and teacher since 1972. 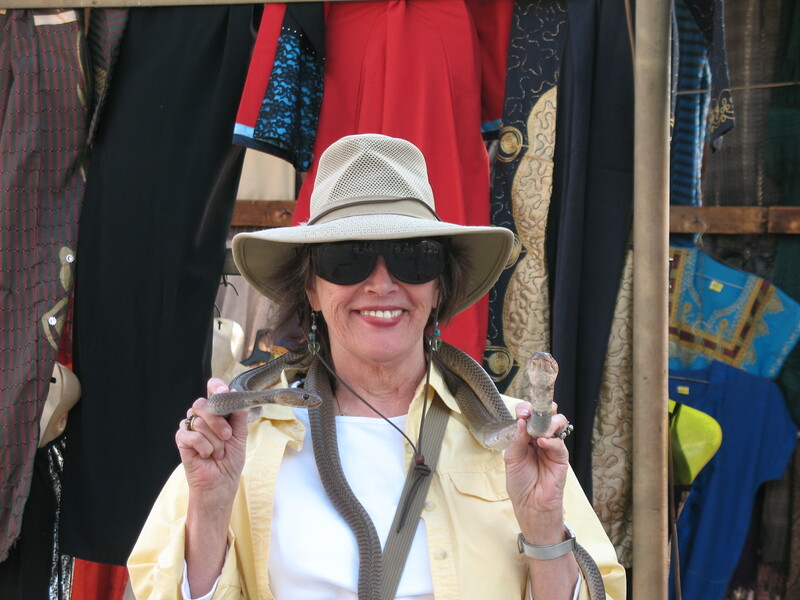 Julie has spoken internationally on women’s issues, leadership, motivation, mythology and symbolism. Magnificent goods from you, man. Julie Loar julieloar.com I have understand your stuff previous to and you’re just too great. I really like what you have acquired here, really like what you are stating and the way in which you say it. You make it entertaining and you still care for to keep it sensible. I can’t wait to read far more from you. This is actually a great Julie Loar julieloar.com informations. When is your next trip to Egypt?